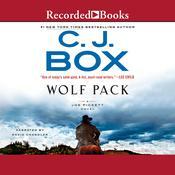 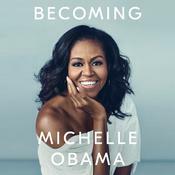 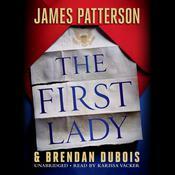 Make Me - Audiobook (abridged) | Listen Instantly!
" 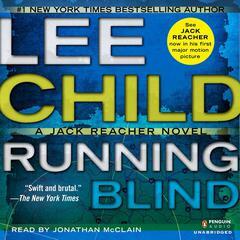 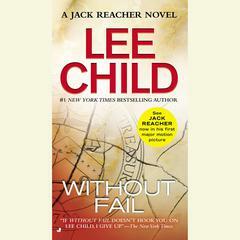 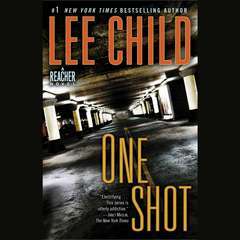 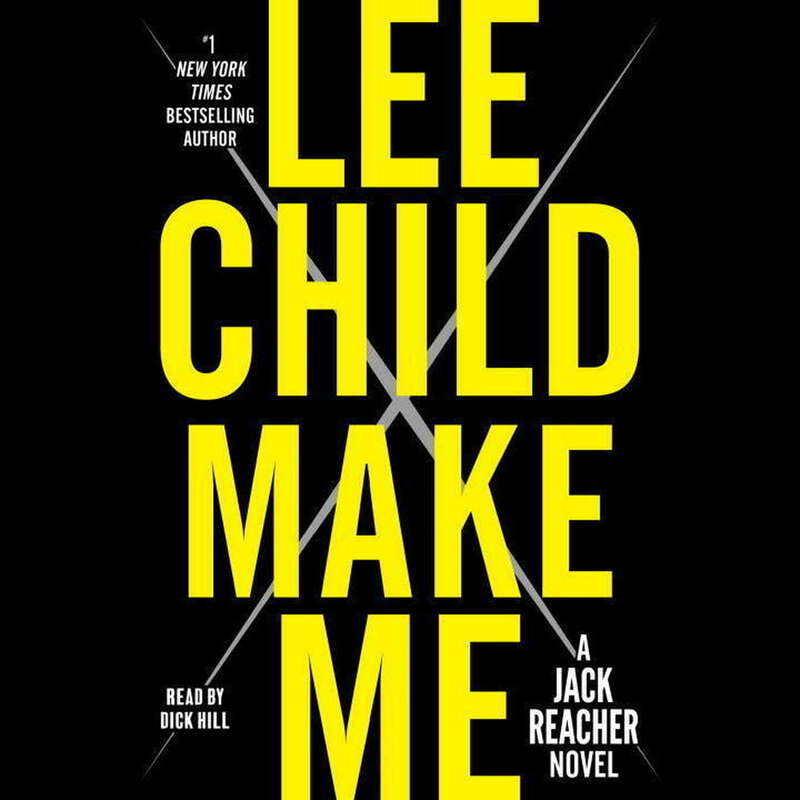 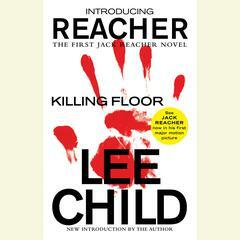 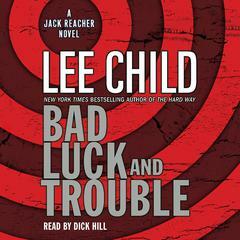 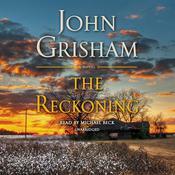 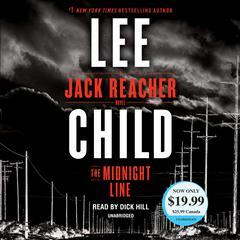 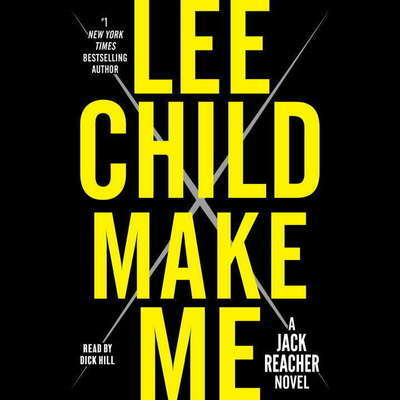 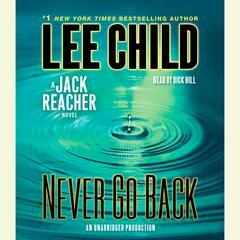 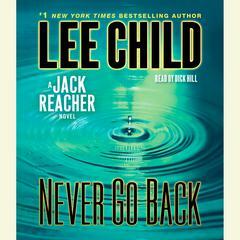 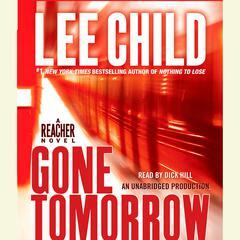 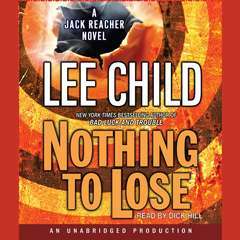 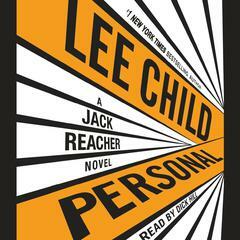 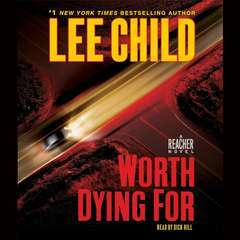 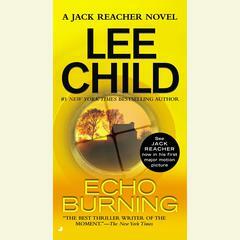 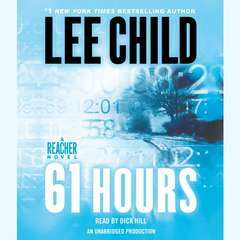 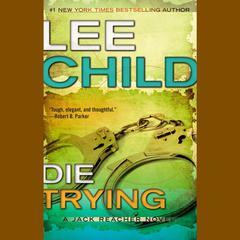 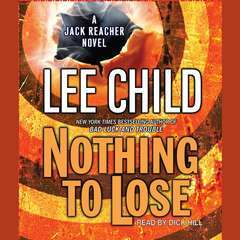 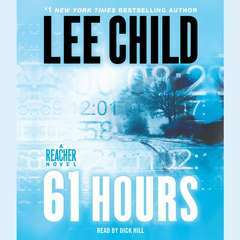 love the jack reacher series. 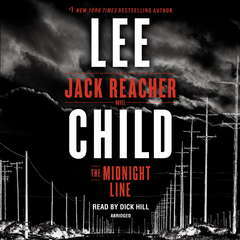 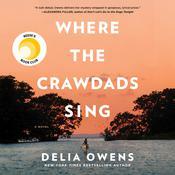 very good story good suspense and delivery. "